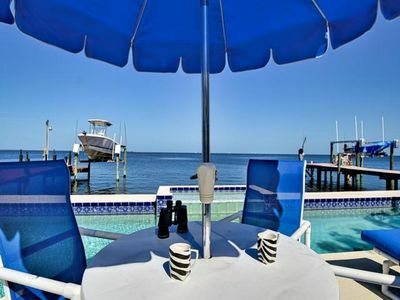 Beautiful Bonito Blue Dolphin Villa-- Come live a little!! 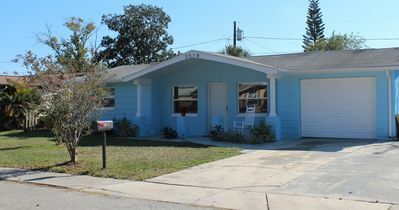 This beautiful home is situated in the quiet villa district of Golf Harbor in NEW PORT RICHEY with streets you can walk and cycle on. 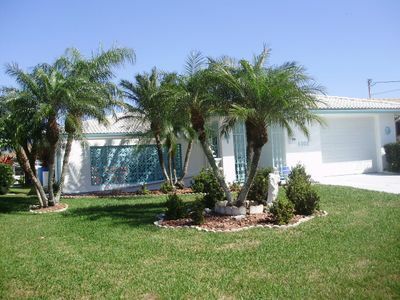 The house has access to its own private beach and has its own saltwater canal. 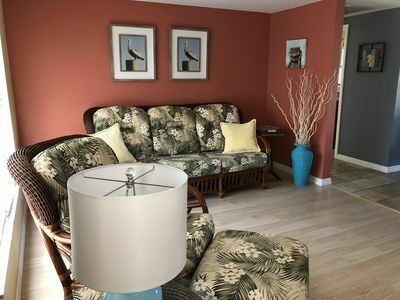 It is configured with 3 bedrooms big wonderful beds with Norwegian duvets and pillows, 2 bathrooms, separate laundry room, large living room with open kitchen with breakfast bar and dining room. 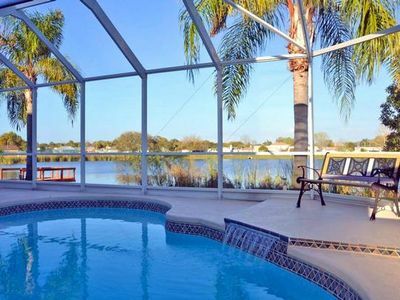 Outside, there is a large, heated swimming pool, private jetty to the canal with boatlift, patio and a small garden. 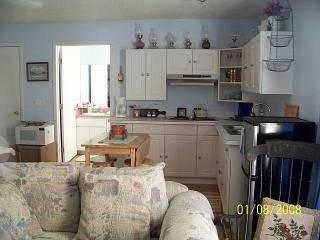 The house is also equipped with cots, high chairs, Play Station 4, bicycles and 2 kayaks. Boats can be rented nearby. Guest Bedroom 1: King Size bed, sofa bed, dressers, and 40`` smart TV. 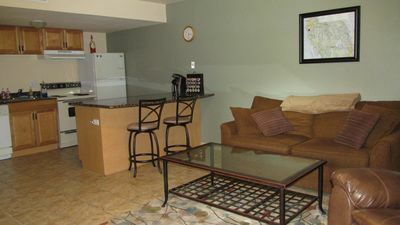 This room also serves as extra space for the living room where children and adults can watch TV or just relax. Bedroom 2: Queen Size bed, sliding door wardrobe, chest of drawers. Bathroom 2: White decor, shower. 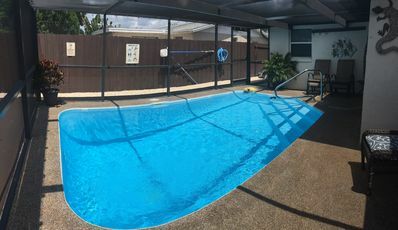 Patio: Heated Pool, (built Christmas 2014) barbecue, dining furniture and comfy lounge chairs, cozy jetty by the canal and boatlift. At dusk, the house overlooks a magnificent sunsets. The Publix grocery store is actually walking / biking distance (10 min walk). There is also a hairdresser, health club, day spa and other shops. STARBUCKS is also close and could be a great destination for your morning walk. (15 min. Walk), Good selection of shops, restaurants, golf courses and more within a few minute drive on HWY 19 (the main street outside the area). Golf View Mall with TJ Maxx and Dillards, Walmart and many other shops are nearby. A new, large outlet in the area! NEW PORT RICHEY offers a large selection of golf courses. 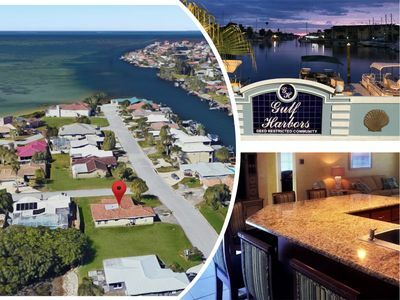 You can golf, walk by the sea or dine at the neighboring cities, Tarpon Spring and Dunedin. 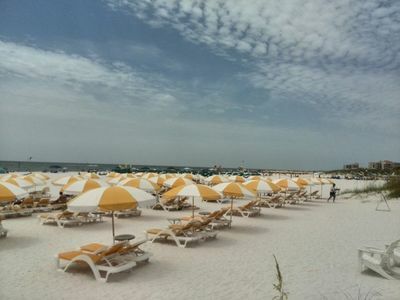 The Clearwater and St. Petersburg beaches are not far away by car. 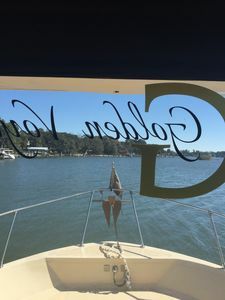 The city of Tampa has undergone a revival and emerges with great parks, the historic YBOR district and a great selection of restaurants and small shops at the port. If you have children, the Bush Garden Theme Park is a must. This is a fantastic amusement park with roller coasters and includes 2,700 African animals. If you’re an art enthusiast, the new Salvador Dali museum is in St. Petersburg and offers a great experience for all. Orlando, with all its parks and outlet malls, is an easy drive. The possibilities are endless! 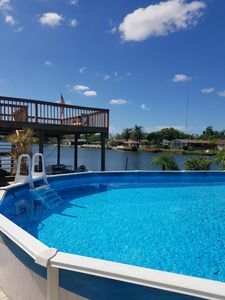 We find the most appealing and unique thing about this house, in comparison to other areas in Florida, is its location to the Gulf of Mexico, with its beaches, fishing and boating. 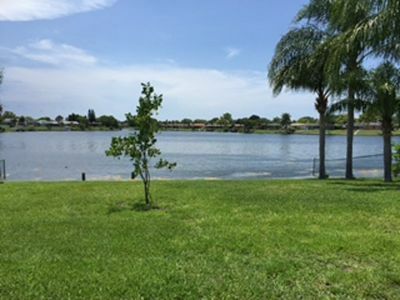 The Golf Harbor area offers serenity and the ability to walk / jog / bike / kayak and boat – it is something you do not find everywhere. The bike tours’ to the beach and canoe trips on the canal truly is unique. 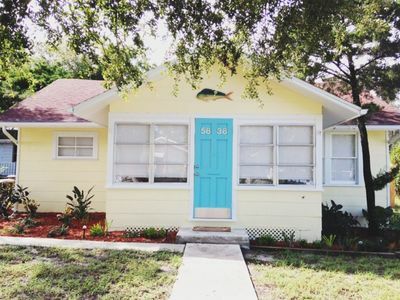 You can see beautiful houses, dolphins swimming and even fishing! Renovated Cottage! Downtown N.P.R. 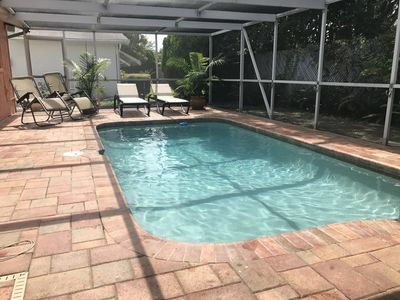 Close to beaches and Tampa! 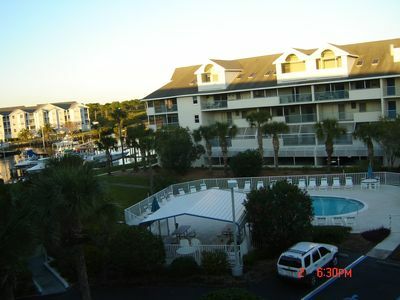 Waterfront, 4-person Hot Tub Spa, Wireless Hi-speed Internet. 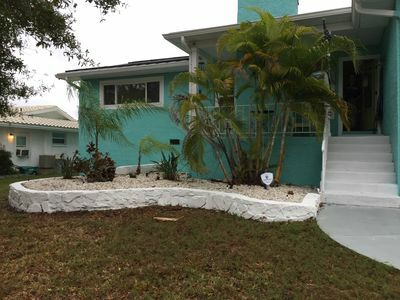 Private home with a Key West style!!!! !